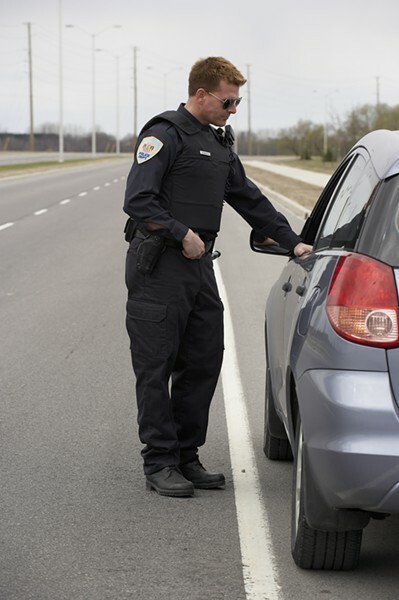 If you have outstanding infraction tickets standing between you and your driving privileges, you might be in luck. Thanks to Senate Bill 85, drivers with outstanding traffic tickets originally due on or before Jan. 1, 2013 may qualify for a Department of Motor Vehicles amnesty program. Between Oct. 1 and March 31, 2017, drivers may qualify for discounts of up to 80 percent, reduced fees and waived civil assessment penalties. Parking tickets, local ordinance violations and reckless driving citations are not eligible, however. WHO: California drivers with outstanding infraction tickets originally due on or before January 1, 2013, and those seeking to have their driver’s license reinstated may benefit from the 18-month amnesty program that begins October 1. Reduces bail and fine amounts for Vehicle Code and non–Vehicle Code infractions meeting certain eligibility requirements. Only tickets due to be paid before January 1, 2013, are eligible for discounts. The discounts are either 50 percent or 80 percent, depending on income; all civil assessment penalties are waived. Other limitations apply. Provides a process whereby drivers in good standing for installment payments on a ticket, and drivers whose license is suspended because they failed to pay an infraction fine or failed to appear in court, can commit to payment, pay a fee, and apply to get their driver’s license back, if they meet eligibility requirements. Parking and other local ordinance violations, driving under the influence (DUI), and reckless driving violations are not eligible. WHEN: The program begins October 1, 2015, and runs through March 31, 2017. HOW: Courts, counties, and other authorized collections agencies may charge a $50 amnesty program fee. A variety of payment options will be available, including installment plans. Note, too, that the Department of Motor Vehicles will charge a $55 driver's license reinstatement fee, as it currently does for any driver’s license reinstatement. Provides relief for qualified individuals who have found themselves in default of a court-ordered obligation because they have unpaid bail or fines for traffic and non-traffic infractions. Provides relief to individuals who have had their driving privileges suspended under Vehicle Code section 13365. Encourages payment of old debt that has remained unpaid, allowing court and county collection programs to resolve older delinquent cases and focus limited resources on collecting on more recent cases.